Summertime Safety for your Digestive System | Gastrointestinal Specialists, Inc.
School is out, sunscreen and bug spray are in overdrive, and grills across America are preheating. We are officially knee-deep in Summer. What does the warmest season have to do with your internal health? Plenty, as it turns out. We’ve all been lectured on the necessity of SPF at the beach and the negative aspects of lighting a sparkler too close to someone’s face, but there are also several other illnesses to watch out for in the summertime. This week, in honor of the Fourth of July—king of Summer holidays—we give you a comprehensive roundup of ways to improve your health awareness during this season. 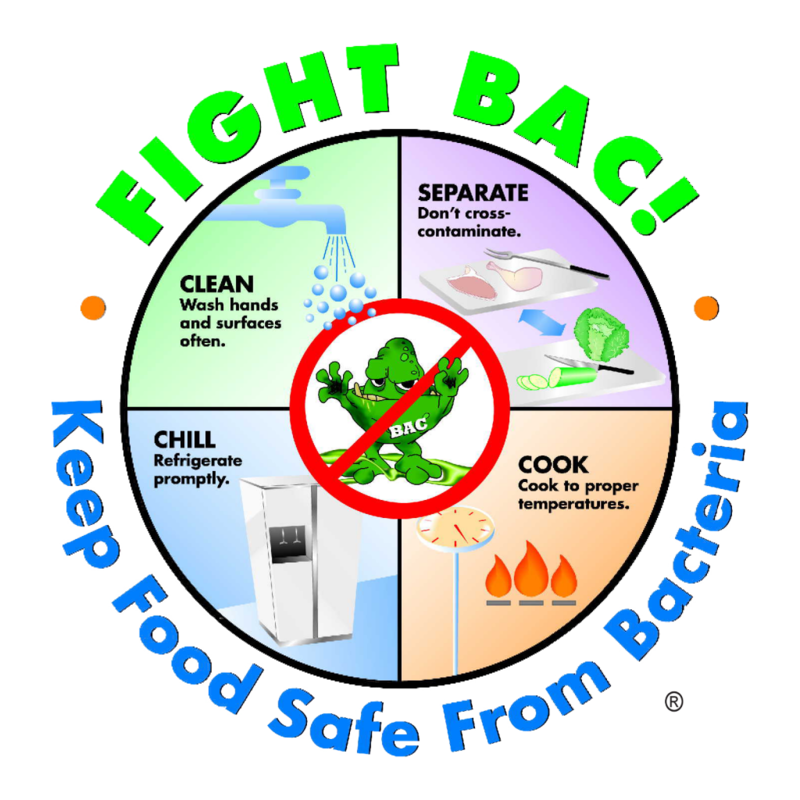 The FDA put together a fantastic cheat sheet on temperatures and food safety. When dealing with meat, be sure to check temperatures with an accurate thermometer and to never cross contaminate materials and cooking utensils. When transporting food, the bottom line is to keep the cold foods cold and the hot foods hot. This will prevent the growth of bacteria and the probability of severe illness. The big question: does grilling cause cancer? The answer: not directly. Cooking meat at high temperatures produces and causes carcinogens to seep into the meat itself. This is more an aspect of eating meat in general and less to do with grilling specifically. These carcinogens are always produced; however, due to the particularly high cooking temperatures on grills, the carcinogens are produced in greater quantity. The takeaway? Everything in moderation, folks. You can read more details at the National Cancer Institute. Summer is a wonderful time to play outside. Whether you’re heading for an evening stroll or an intensive hike, it’s good to know the basics on protecting yourself and your loved ones from nasty bites. This summer, the American Academy of Pediatrics released an in-depth list of safe ways to protect your child from bugs. As for protecting yourself, check out this travel list by the CDC. It’s full of helpful hints for limiting bug bites at home and abroad. If you are worried about plants, The American Hiking Society gives great tips on how to identify and prevent exposure to harmful flora. The simplest way to maintain safety in the water? Learn how to swim. Confidence in the water makes a huge difference. When it comes to water safety, do your research—especially if your children are swimming independently. Make sure that the area has certified lifeguards. For more information, you can read this wonderful guide published by the Red Cross. They discuss both water safety for public pools, private home pools, and natural bodies of water. Wherever your summertime adventures take you and your family, we hope you have a wonderful and safe experience!